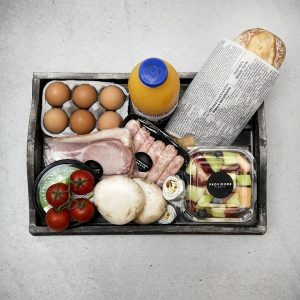 Providore on Hastings is the place to stock up on gourmet groceries, coffee, and fresh meals to take away. 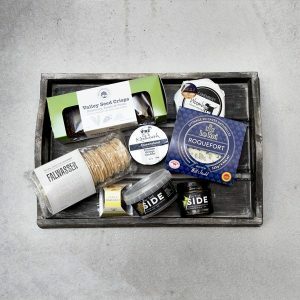 From gourmet sandwiches, salads and everything you need for the perfect cheese platter, we stock an impressive range of local cheeses, meats, coffee and produce. Staying on Hastings Street? 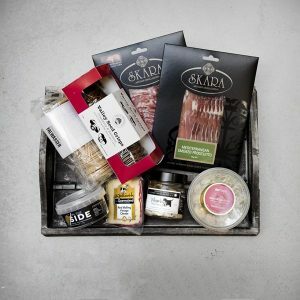 Why not order one of our hampers to make your stay even more enjoyable! 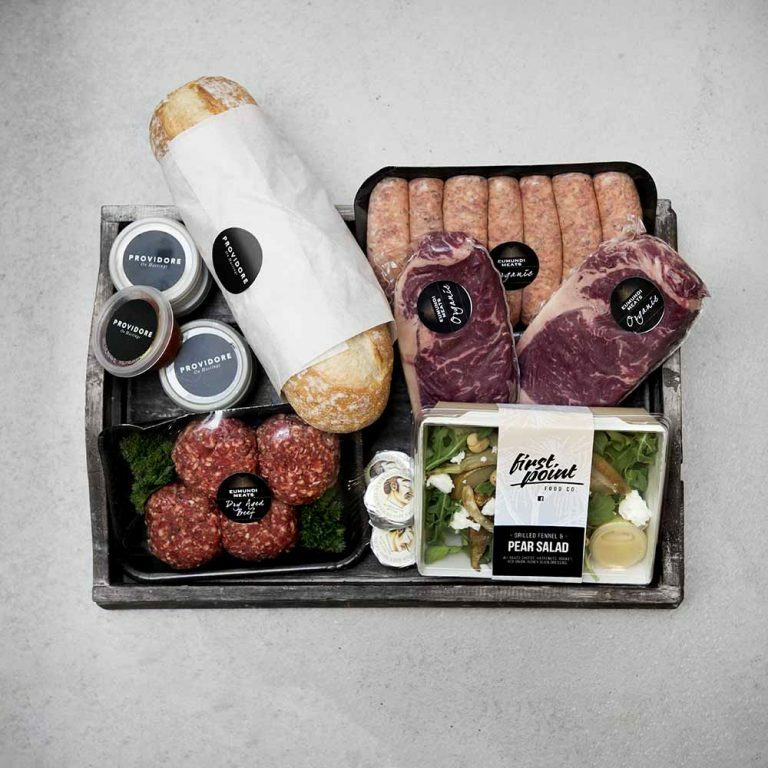 Why not try our breakfast hamper, gourmet BBQ, antipasto, or cheese platter – all with delicious local produce. 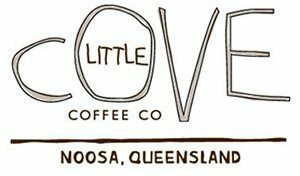 Whether you order an espresso or soy latte, you will be enjoying coffee from Little Cove Coffee Co.
Made in Noosa, Little Cove Coffee is named after the surfing reserve just a short walk from Providore on Hastings. 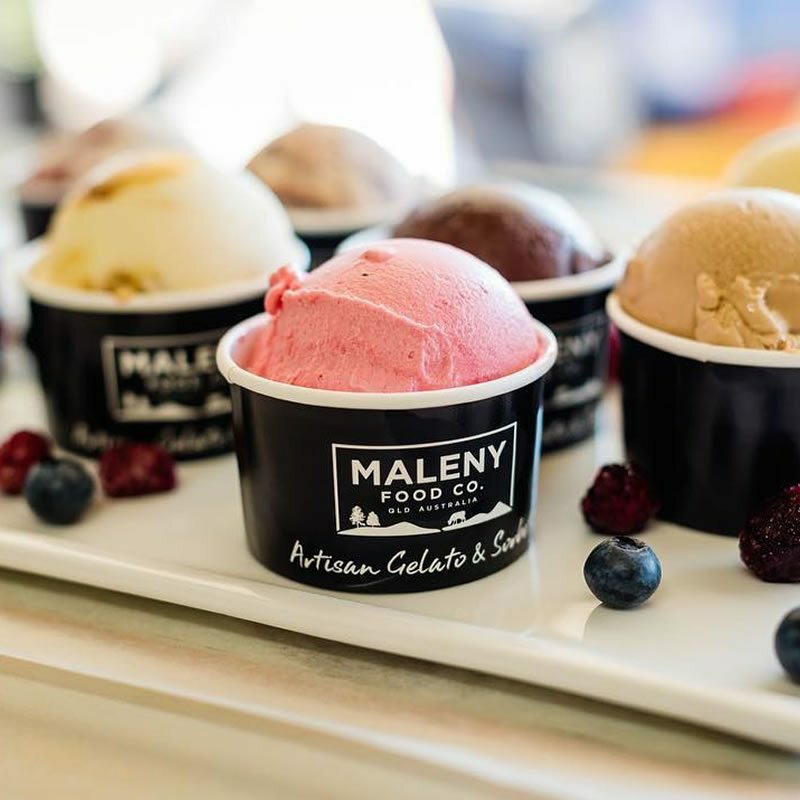 They use only top-quality Arabica beans, which are roasted, and packaged here in Noosa. 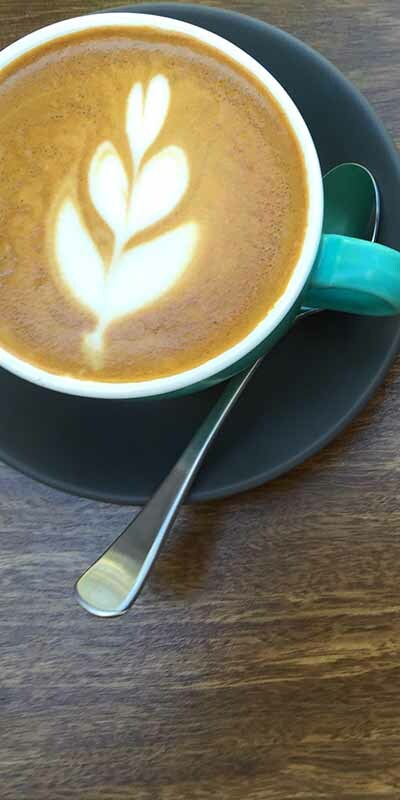 Fall in love at first sip? 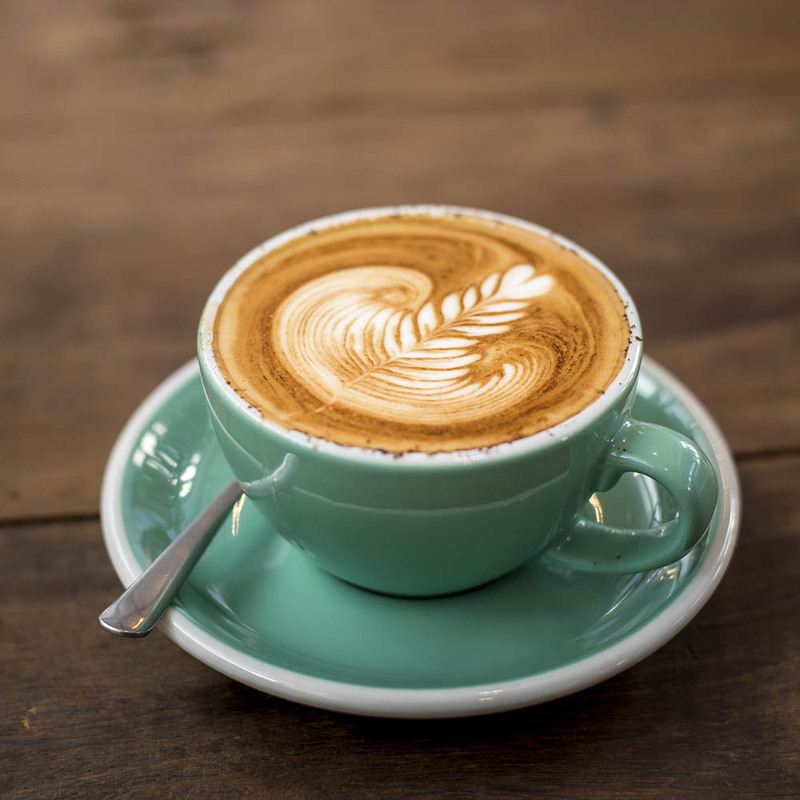 You can also purchase fresh coffee beans in store to enjoy at home.